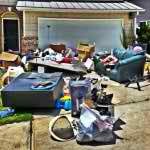 Are you looking and/or needing to get rid of furniture, debris, trash, rubbish or just any kind of junk removed from your home? Do you live or work in the Wake Forest area? 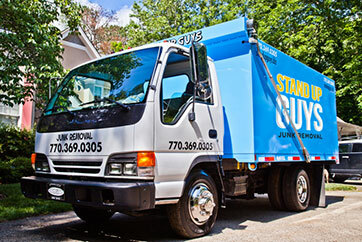 Then you, my good friend are in luck, for I have the perfect solution to your junk removal issues;The Stand Up Guys Junk Removal Crew. 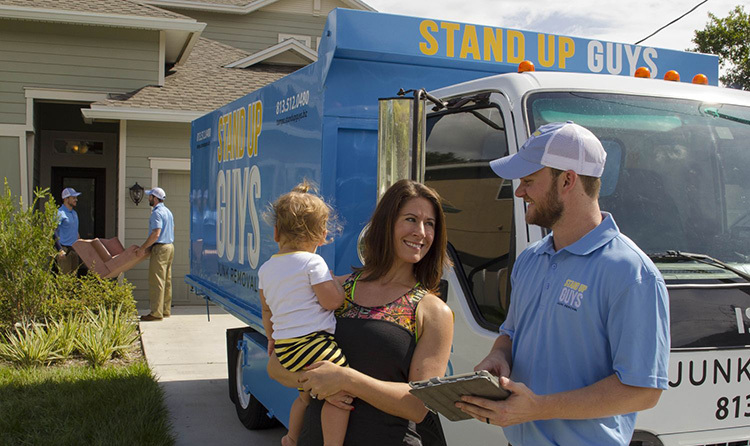 The Stand Up Guys can help you and your family with all your junk and debris removal issues no matter what they are! You name it and we will take it. 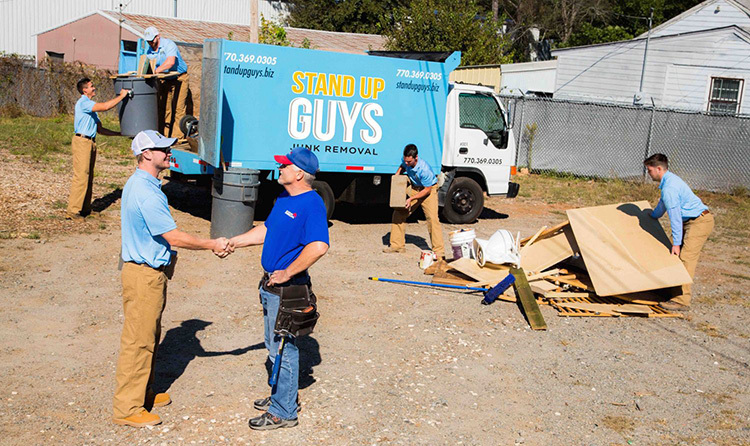 It doesn’t matter if you have junk piled in the attic, or debris stacked up in the back yard, The Stand Up Guys will do what’s necessary to haul the junk to the truck and remove everything! We do all this to ensure that all of our Wake Forest customers are 100% satisfied, 100% of the time! 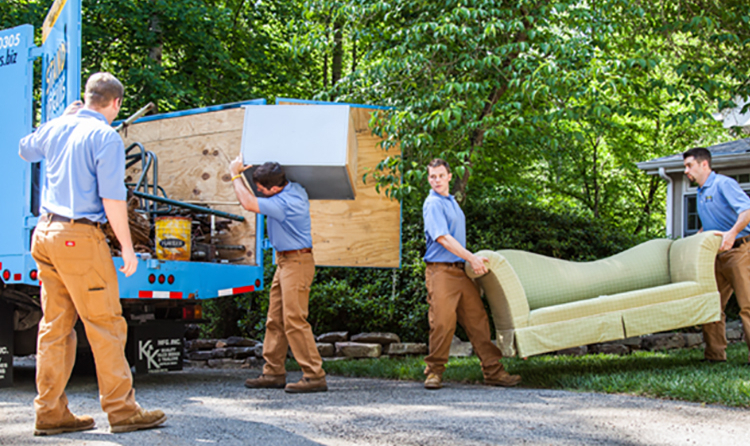 The Stand Up Guys won’t just take it all, we’ll do it all and travel wherever you need. Yup, we’re that awesome. 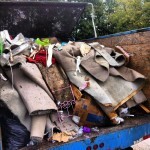 We will manage ALL the heavy lifting, loading, cleaning, hauling and disposal for you. This means as a SUG customer, you don’t have to lift a finger because we’ll take care of it all. We also travel anywhere in the Wake Forest area as well. No matter where you are in Wake Forest or any of the surrounding areas, we’ll travel to you. Wake Forest is one of the larger towns, and one of the fastest growing towns in the Raleigh-Durham-Chapel Hill Metro Area. Wake Forest has grown from a small town of 10-12k people to well over 30-35k residents in just the last ten to fifteen years. That’s a massive explosion of population. The word has gotten out about how beautiful Wake Forest is, and the proof is in the population growth. Wake Forest is part of both Franklin and Wake County and is also the original home of the University of Wake Forest, which is now located in Winston Salem, NC. Many people don’t realize that the College isn’t located there anymore. The residents spend a lot of time explaining to people that they are a good 150 miles off when looking for it. One of the reasons that The Stand Up Guys love Wake Forest so much is because of the beauty you see no matter where you go. The landscape of the city is amazing and really shows you the best of what North Carolina has to offer.